Once you've decided to hold a Google Hangout session, there are some things you can do before and during the session to manage it and help ensure that it is as productive and smooth as possible. 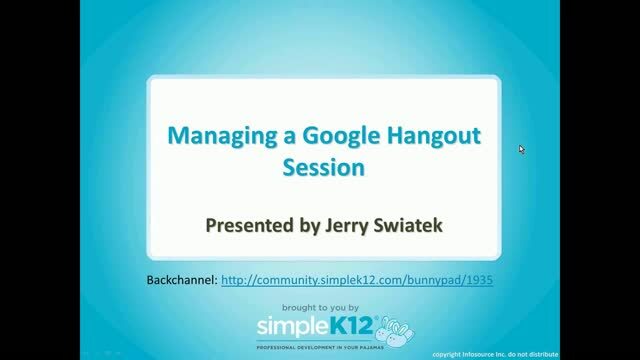 Join Jerry Swiatek, a Google Education Innovator and Google for Education Certified Trainer, as he shares some things you can do to help your Hangout session go smoother. 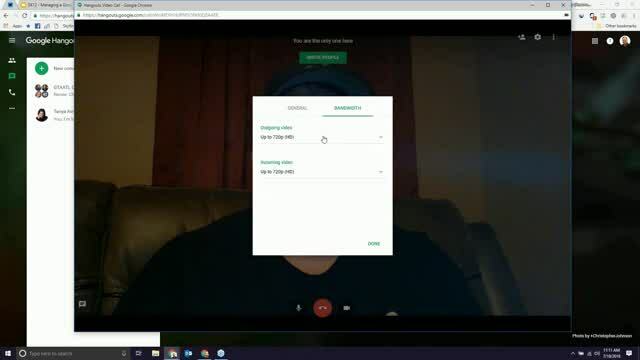 He will cover how to set up your Hangout, as well as how to easily invite others. 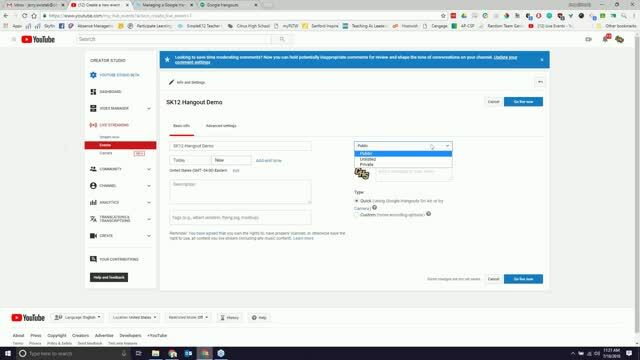 Jerry will also explain how to share files in a Hangout, how to get links out, how participants can raise hands, the meaning of various icons, and more! I haven't tried hangout yet. Excited to try it now! Thank you. 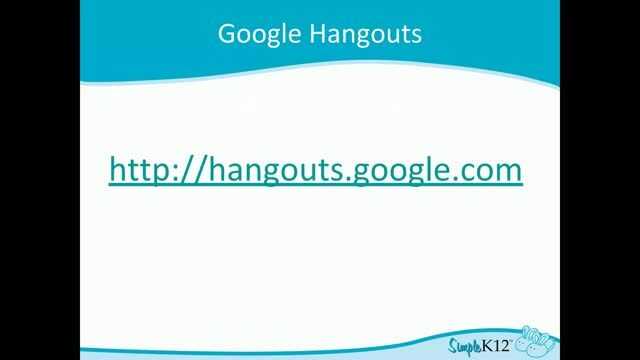 I like that the presenter shares some things we can do to help our Hangout sessions go smoother. This webinar covers many details that allow teachers to customize Google Hangout sessions. 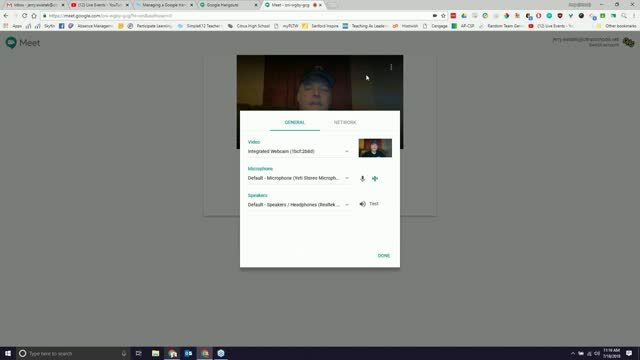 If you need basic information, check Jerry's on-demand webinar called "Setting Up and Getting Started with Google Hangouts." After viewing that one, this one on managing sessions would be a great follow-on.